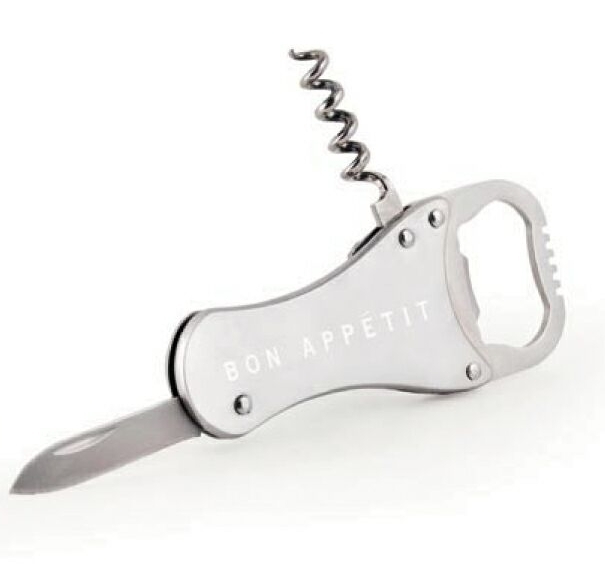 Corkscrew, knife, foil cutter, bottle opener. Stainless steel. Wine is quite a complicated drink. It involves body, flavor, aroma and more. In addition, it is about more than just the drink. Presentation is everything when it comes to wine, which you will know if you run an establishment in which it is served. The process is long and complicated, but also exciting and a lot of fun. First, your customers will consult the wine list before making their choice. The bottle should then be presented to the table with the label facing forward, of course. If this is indeed the wine the customer has chosen, the sommelier will then remove the foil, which proves that the bottle was previously unopened. Once this has been done, the cork will be removed, which has to be done the right way. The cork should not split and break, as this will affect the flavor of the wine. 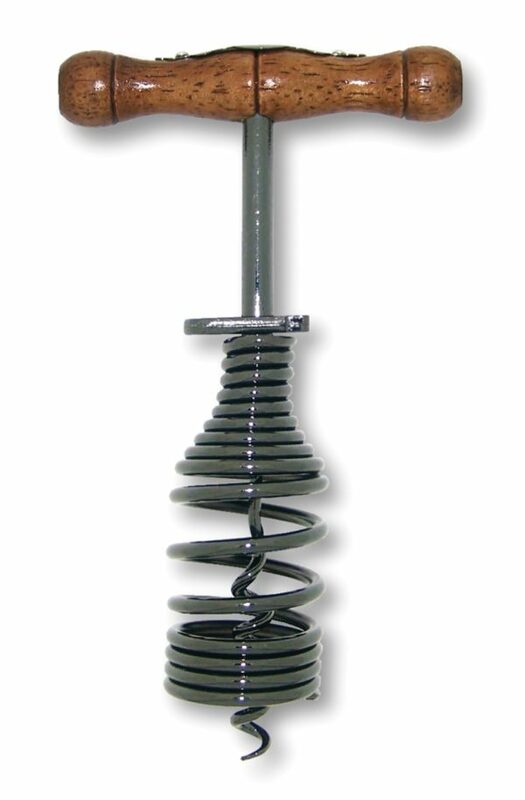 This is also why no undue force should be exerted on pulling the cork out, as it could easily snap in half. Then, the drink can be poured, which involves further rituals. 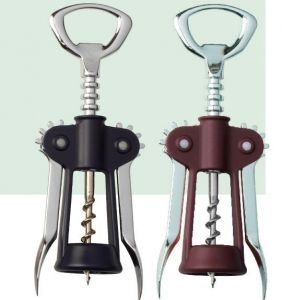 To open the bottle properly, therefore, your sommelier needs to have the right tool. 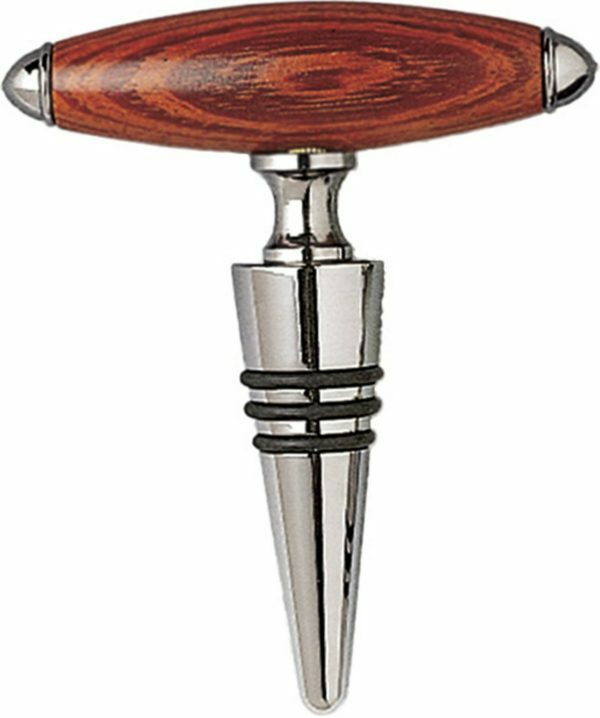 Our 4 function stainless steel wine tool is perfect for this. 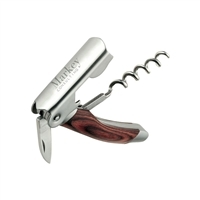 It has a knife and foil cutter that glides through the foil, as well as a corkscrew and a lever. And, as the icing on the cake, it has a bottle opener in case your customers ordered a bottle of beer. 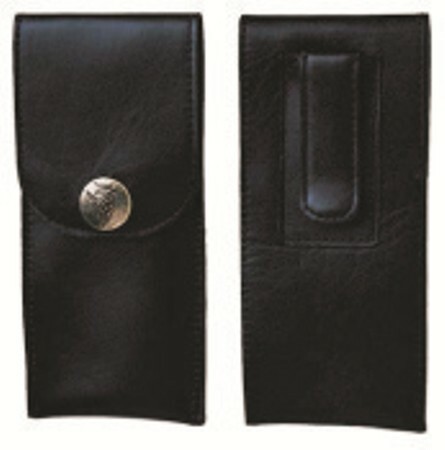 The stainless steel opener can also be imprinted with the name of your establishment or business for advertising purposes.